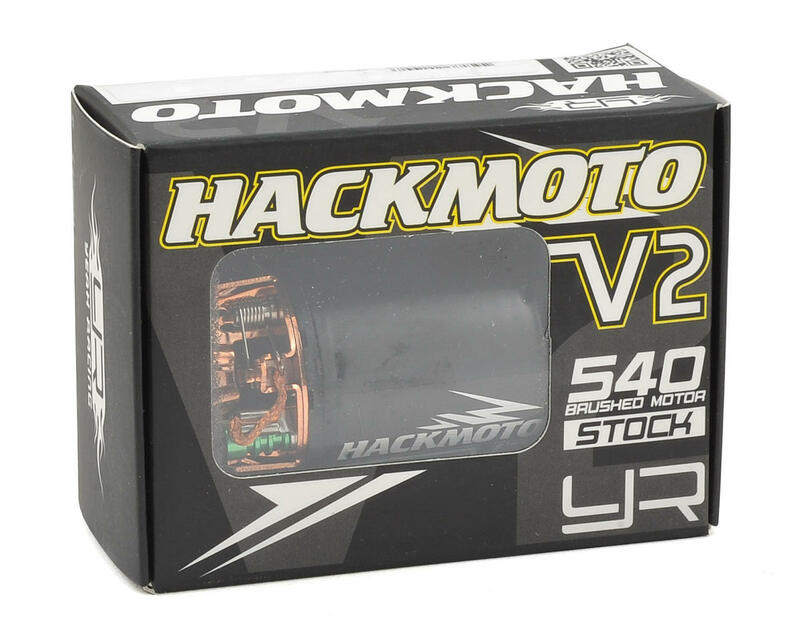 Yeah Racing Hackmoto V2 540 Brushed Motors feature premium quality materials combined with high strength magnets for unmatched brushed motor speed and torque. 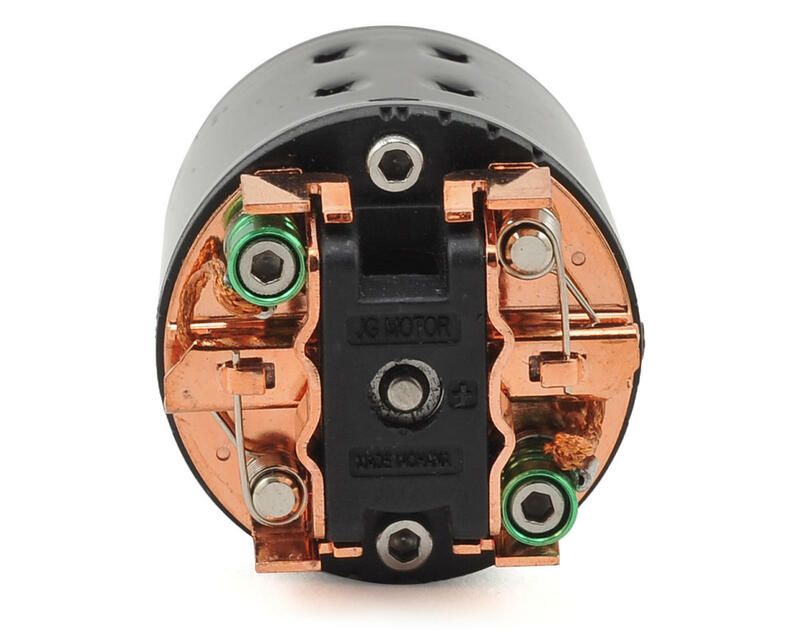 Direct-solder tabs allow installation in a variety of applications, and the rebuildable design provides easy access to the commutator with replaceable brushes and springs. The dual-ball bearings design yields better performance, allowing a smooth ride, precise control with best possible efficiency. Great quality. Was very surprised for the price point I expected a lot less. Took this motor with a 1080 HobbyWing running a 3600mah lihv 3s in sub 100° temps to New Mexico for a scale comp. Not one single problem with it and ran 4-5 batteries through it. Brushes still have 80% life left with minimal to no wear on the communicator. Will be ordering a ton of these soon. Can`t beat it for the price! 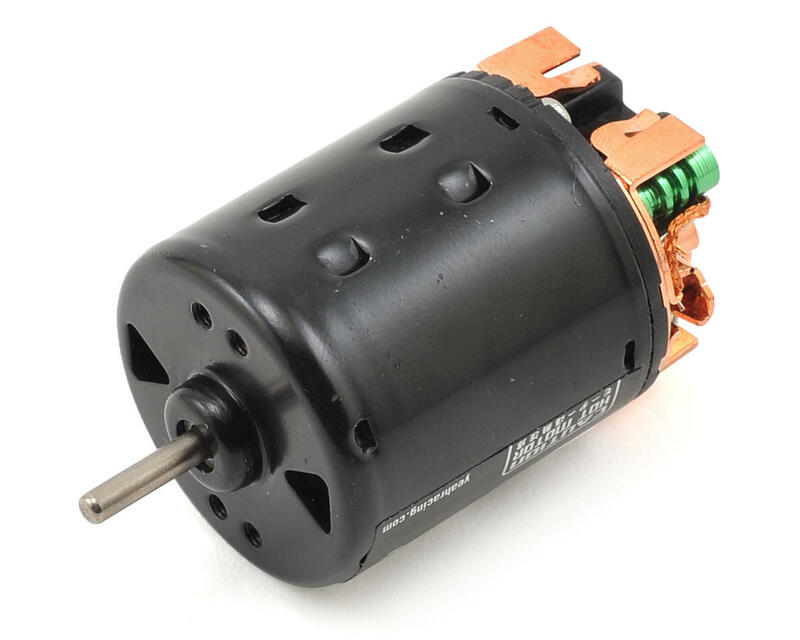 I wanted a low cost motor for my first trail rig, but wanted bearings and it to be serviceable. This fit the bill. Seems to be decent quality, we'll see how it holds up! NOTE: does not come with leads.